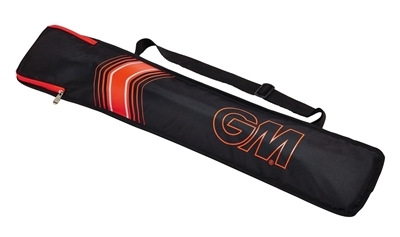 GM 707 Cricket Kit Bag by Gunn & Moore (88cm x 31cm x 31cm). 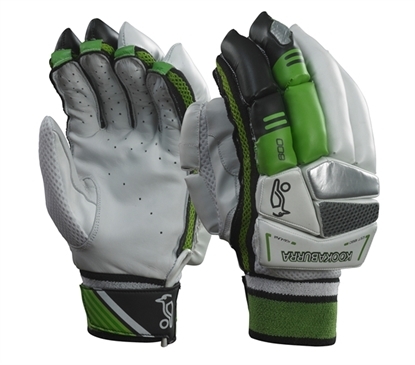 Ideal for team cricket gear. Capacity to hold 60 liter with dimensions of 88cm x 31cm x 31cm, plenty of room with bat pocket and wheels for transportation, strong durable bag with rust proof zippers. 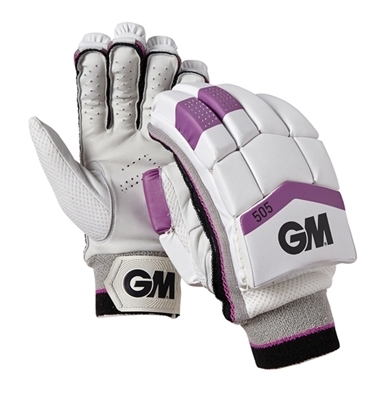 Available in navy blue & white color. 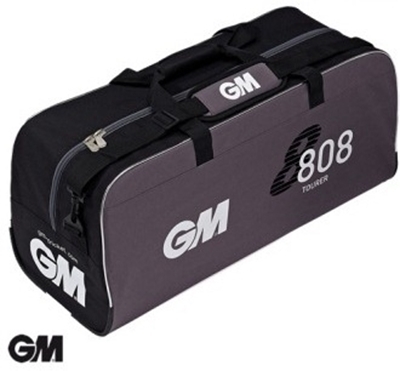 New 2017 Cricket kit bag wheelie 606 by GM. Available in BLACK/RED color. 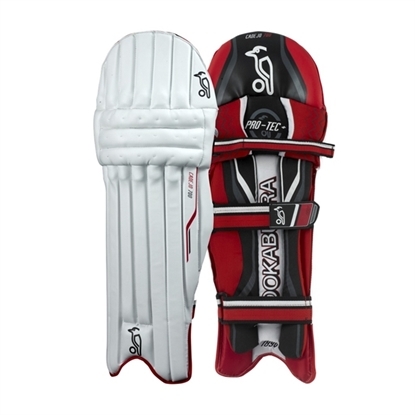 Functional features, high quality materials and smart graphics make Kookaburra cricket bags an obvious choice for any progressive player. 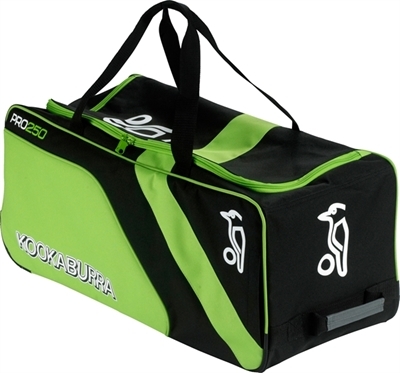 2017 edition of Kookaburra cricket bag, available in Lime/Black. Navy/Cyan & Black/Red color combinations. 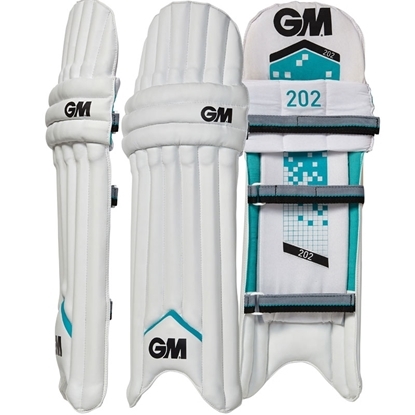 New 2017 Full length Cricket Bat Cover by Gunn & Moore. 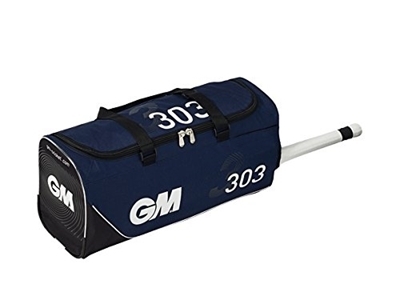 GM 5 Star Original Whellie Cricket Kit Bag by Gunn & Moore (96cm x 36cm x 31cm). 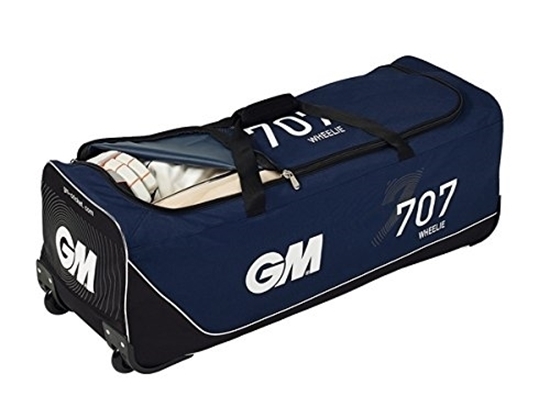 Large bag with wheels with generous space to store several items in one bag. 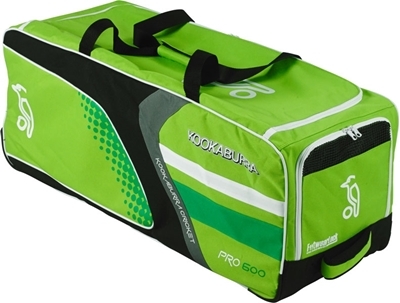 Ideal bag for carrying team gear with wheels.